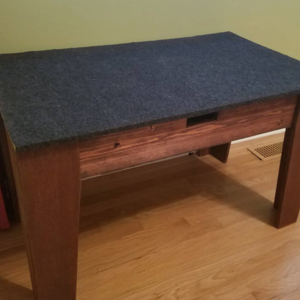 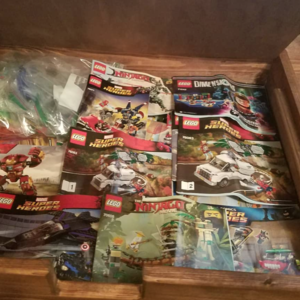 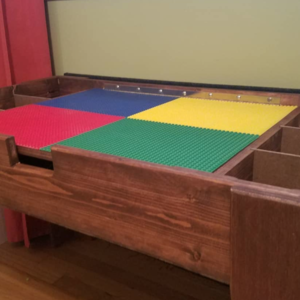 Custom build lego table with floating shelve dividers, removable top and lego board flip up top with instruction storage under. My son loves it and has really enjoyed building here. 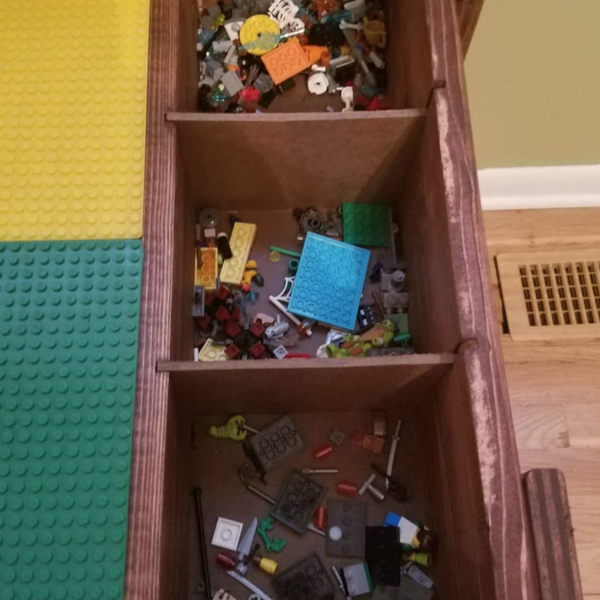 What a great space for your son to play! Such a great idea, we know he loves it!